A prominent writer, critical of his country’s leadership, vanishes and rumours abound that he’s been murdered by the regime. It might sound like the plot of a thriller, but Jamal Khashoggi’s friends say the allegations are deadly serious. His fiancée says he went into the Saudi consulate in Istanbul and never came out. 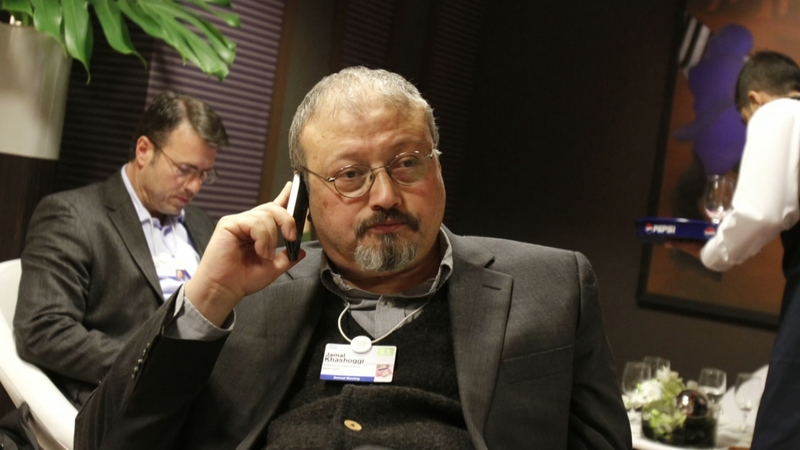 Turkish officials have said he was murdered inside, but Saudi Arabia said it “strongly denounced these baseless allegations” – as Jane Dodge reports.